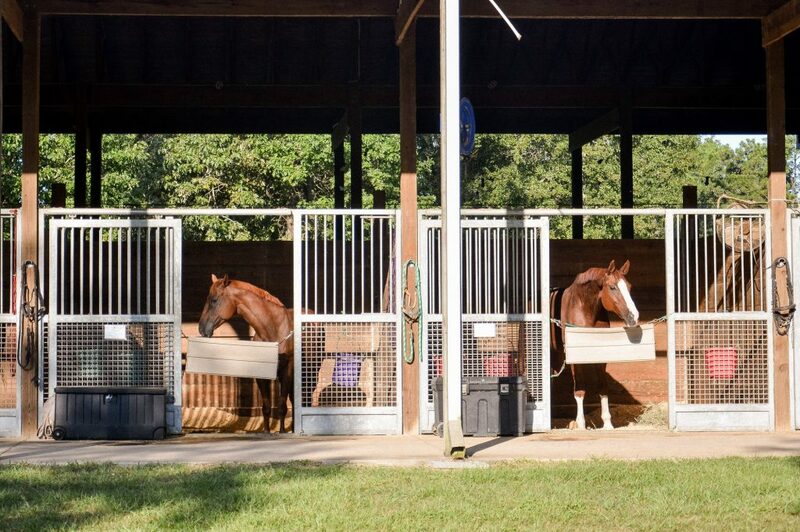 We pride ourselves on being a comfortable and enjoyable barn for both the horse and rider. We encourage you to diligently research barns and trainers. There are a number in our area and each one is different. It is always in the best interest of the horse, student, trainer, and barn to make sure each is a good fit for the other. We want you to take your time and make a decision that best fits your needs. We encourage you to reach out to any of our clients. We have been blessed to have wonderful clients and are so thankful for their encouragement and word of mouth advertising. 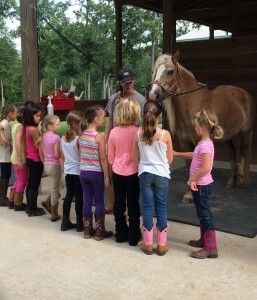 Why to ride at Edgebrook Equestrian Center? Meet our talented instructors by clicking the link below. We pride ourselves on being a comfortable and enjoyable barn for both the horse and rider. 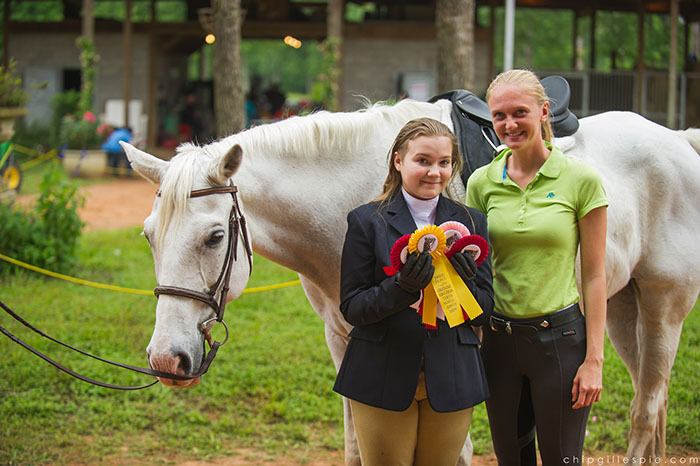 Want to know what’s going on at Edgebrook Equestrian Center? Visit our media page for photos and videos. We have some of the best lesson horses around. Click the link below to learn more about them.